It's called the Internet of Everything (IoE). Networked connections between people, data, devices and processes. A prediction from The Engineer, out of the UK, that within 7 years there will be more than 100 billion devices, each with a dozen sensors collecting data. That's a trillion+ sensors accelerating at a speed beyond the imagination. It's also $19 trillion in newly created economic value by 2025. What Kind of World is That? Mega connected. It's a world of 8 billion hyper connected people. Global connectivity will be at 1 MB/sec. 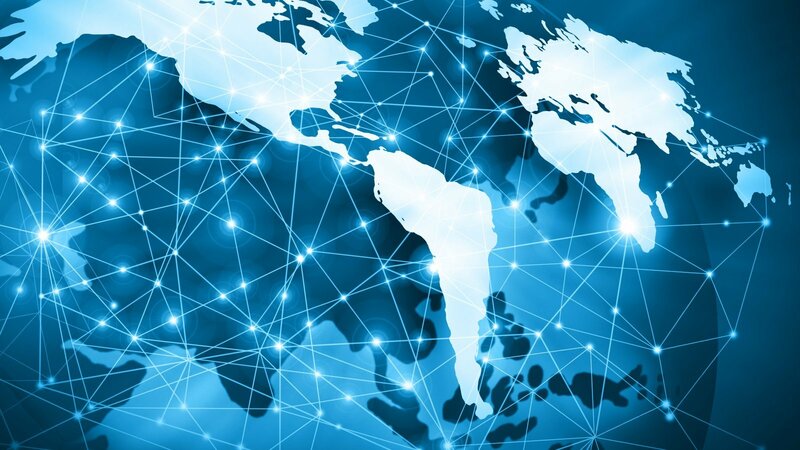 That's going to increase the number of connected people from 3 billion to 8 billion, creating for the world economy 5 billion more customers. It's called by some a future world of perfect knowledge. A trillion+ sensors collecting data from satellite systems, autonomous cars, cameras, drones. The potential is impowering us to know what's going on anywhere, anytime, anyplace. It's a vision of the potential future of IoE. Connectivity and information increasing at an exponential rate hopefully to the benefit of humanity.